Hello! 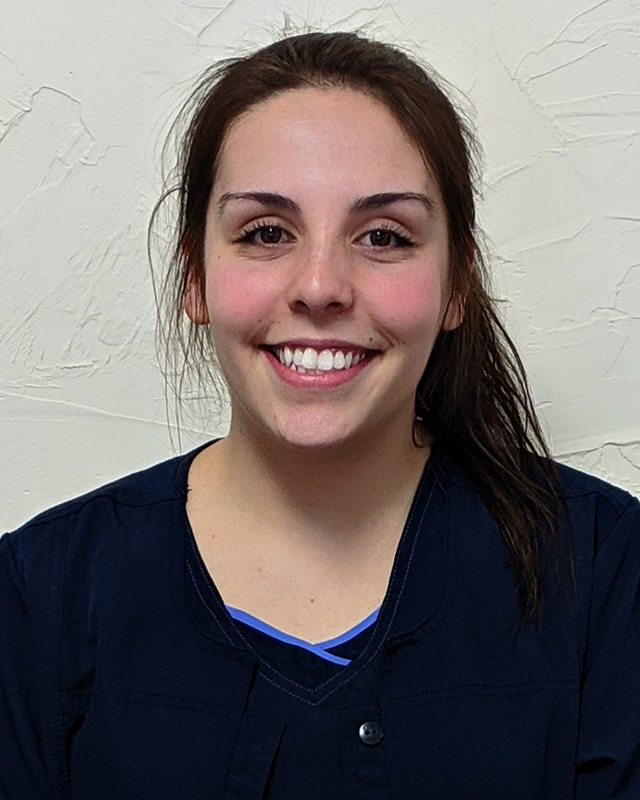 My name is Danielle Rossignol and I'm very excited to have joined the 9 West Main Dental team! I recently graduated from Becker College with a Bachelor Degree in Science with a focus on Biology. My job title is Sterilization Technician, but you'll be sure to see me buzzing around throughout the building helping wherever I can! My hobbies while I have free time include kayaking, hiking, farming, drawing, and gardening. I am excited to be working at this facility, and have enjoyed growing new relationships with patients and also my fellow coworkers!